Expand Your Mind & Lift Your Soul with These Pure Sativa Strains! 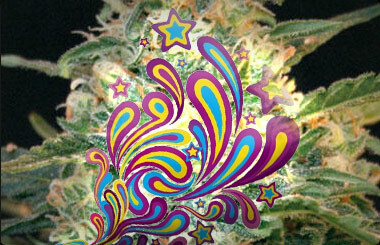 Looking for a potent strain that'll broaden your horizons and open your mind to new experiences? These pure Sativas & Sativa-dominant hybrids will do that & more! 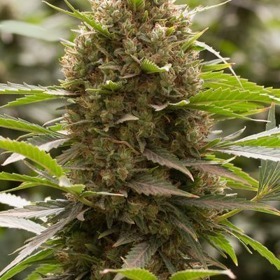 Keep in mind that Sativas need a little more time & experience than other breeds, but the results are soooo worth it! 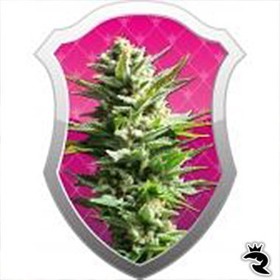 Buy Your Sativa Strains from Rhino Seeds Today! 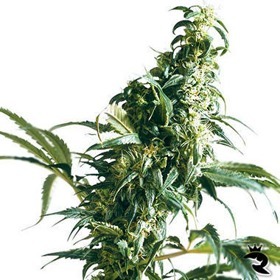 Amnesia Kush will blow you away with genuine Sativa quality and a very doable 10-week or less finish. The yields are big, and so is this strain, so stand back & give these ladies some room! Fresh Citrus Flavour & Aroma - Delightful!